Trader: "Modern Monetary Theory Is Coming... Ignoring It Would Be Foolish"
If you read only one MacroTourist post all year, this is the one I want you to read. I think it’s that important. Today’s topic is sure to incite some pretty strong reactions. There will be cries of “no! that’s just wrong!” from the hard-money advocates. The cynics will proclaim “that’s going to end in disaster” and the pessimists will shake their head in disbelief while muttering something about “the follies of the ivory tower academics” as they walk away. For some of you, the topic of Modern Monetary Theory (MMT) will be old hat. For others, this will be a new term. For those who are not familiar, I suggest you take some time to learn about this new branch of economic thinking as it is coming to a screen near you. Although I have an opinion about what is best for our economy and society, I am not here to convince you of anything except the fact that MMT is gaining traction, and to remind you that spending time arguing about its relative merits/detriments will not help your trading or investing one iota. I know I am nowhere near smart enough to influence policy. So why even try? Nor do I have any desire. So why bother debating it? Yet I love trying to figure out this great big game we call investing. In that vein, putting your head in the sand regarding MMT would definitely be a mistake. Let me take you through my journey of trying to understand MMT, and along the way, I hope to maybe help a little with your navigating the coming changes in economic thinking. It was about a year ago when MMT started popping up on my radar. 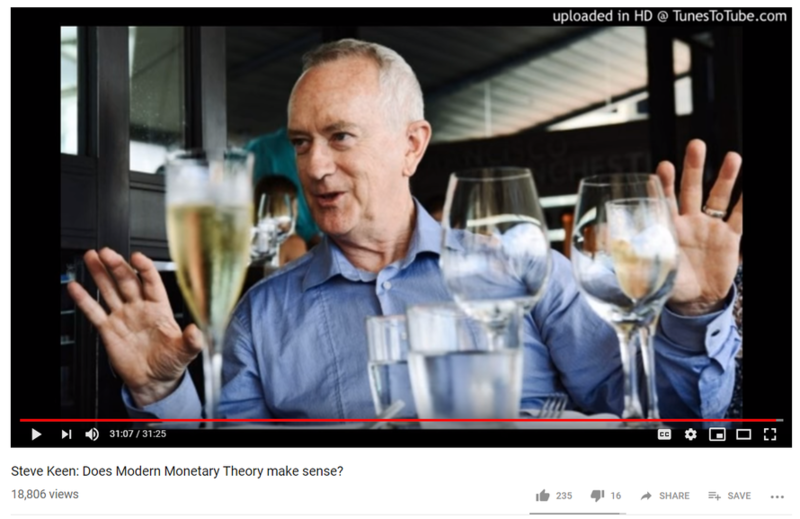 Realizing that all I knew was what the acronym stood for (Modern Monetary Theory), I reached out to Bespoke’s George Pearkeswho is a wealth of knowledge when it comes to economic thinking. You see, I am basically a markets guy. George is a markets guy, but there is also a big part of him that is more pure “economist”. And George was his typical super-nice-guy self. He guided me to some great resources, but ultimately pointed me in the direction of the face of MMT - Professor Stephanie Kelton from Stony Brook University. Last autumn Professor Kelton gave a speech at Stony Brook University titled “But How Will We Pay for It? 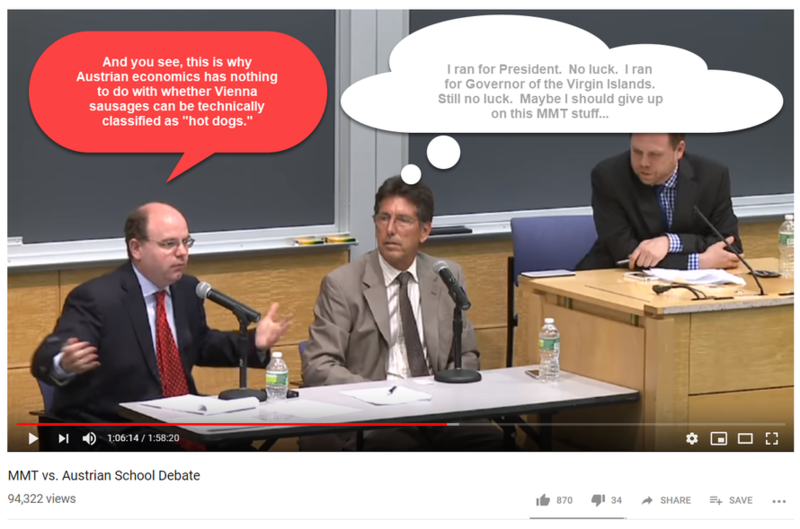 If you have an hour to spare, this is probably the best introduction to MMT out there. Back to my journey of learning about MMT. Apart from being a professor, Stephanie was also the economic advisor for Bernie Sanders’ campaign. Given the general more right-leaning bias of people in the finance arena, I can already hear the groans and the clicking to the next article. But wait! Before you go and listen to what Alex Jones is screaming about, remember that your job as an investor is not to forecast what should be but rather focus on what will be. So let’s get to it. 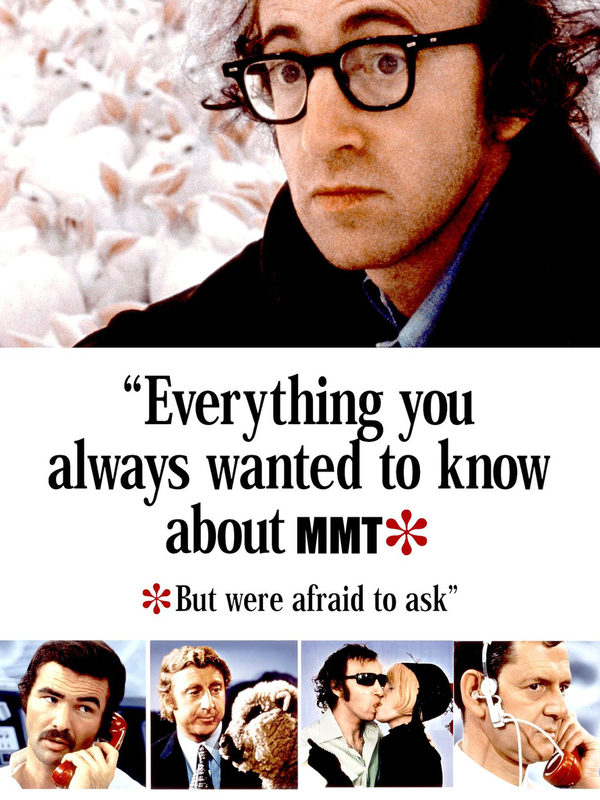 What exactly is MMT? 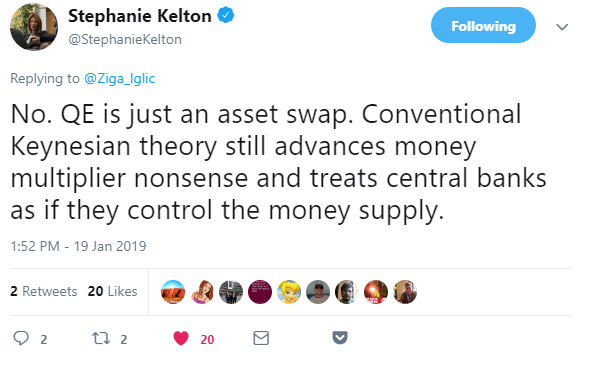 Modern Monetary Theory is a macroeconomic theory that contends that a country that operates with a sovereign currency has a degree of freedom in their fiscal and monetary policy which means government spending is never revenue constrained, but rather only limited by inflation. This is my layman’s version after reading and listening to everything I could on the subject, but I think I got the gist of it. MMT’ers believe that government’s red ink is someone else’s black ink. Sure, the government owes dollars, but they have a monopoly of creating those dollars, and not only that, the creation of more and more dollars is essential to the functioning of the economy. The government can keep spending until they begin to crowd out the private sector and compete for resources. I know what you are thinking. Sure sounds like socialism. But MMT is not socialism. Not by a long shot. MMT’ers don’t necessarily believe in taxing the wealthy and redistributing it to the poor. Though they do believe the way conventional economics and politicians think about money is wrong. I know it seems insane to think about the government as not having to worry about deficits and debts. It doesn’t seem to make sense. How can a government just spend money without having to worry about paying it back? 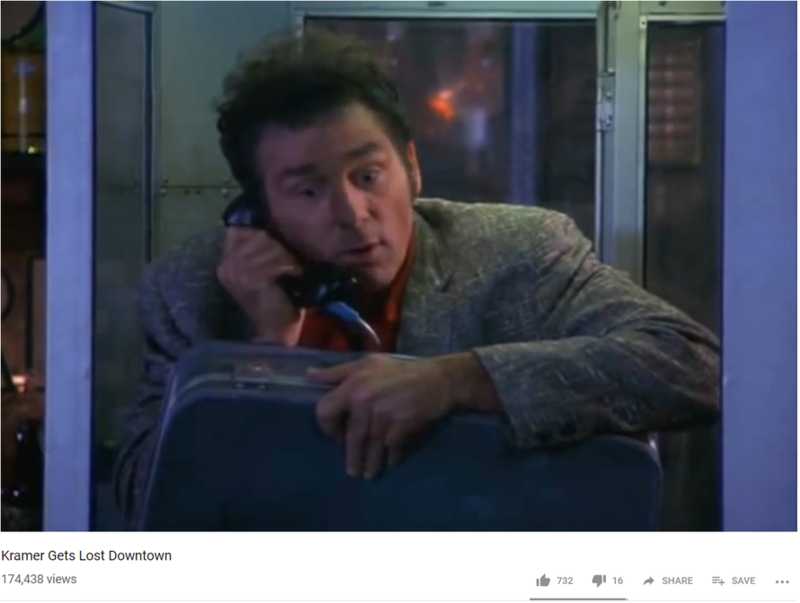 It’s like when Kramer got lost downtown. Remember the terror in his voice when he realized he was at 1st and 1st - where the same street intersects with itself at the nexus of the universe? But here is another way to think about it. If you have an economy with underused capacity, having the government spend on infrastructure or other societal useful endeavors is actually raising the total GDP of the country. Yet isn’t that just Keynes theory? Yeah, trying to wrap my head around the difference between Keynes and MMT took me a while, but I think I got it. 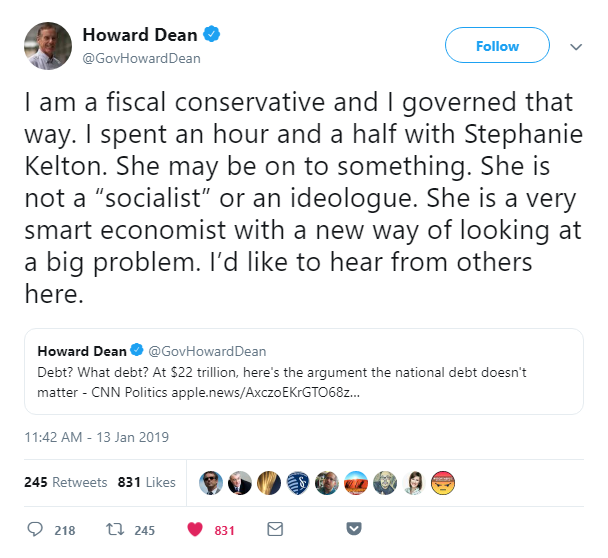 Keynesians are still tied to the idea that we are bound by fiscal constraints whereas MMT’ers believe that the only real restraint is inflation. And this is the conventional thinking that prevails almost everywhere. But MMT’ers would argue that by not spending now, we will be harming our productive capacity in the future. Ultimately it makes no sense to have economic capacity sitting fallow because of a self-imposed worry about paying back a debt that is denominated in an asset that only the government can create. But, but, but… won’t that create inflation? Yup! Darn right it will, and that’s the point. MMT’ers believe that inflation is the only true constraint a government faces. As I was learning about MMT it made me wonder if Richard Koo (balance sheet recession fame) was also an MMT’er. After all his belief in the paradox of thrift causing a self-defeating vicious circle seems straight out of MMT’s theories. So far I have named all these rather left-wing proponents of MMT, but is it truly the domain of the far left? Well, interestingly, former hedge fund manager Warren Mosler has run for office numerous times as a MMT advocate. I dug up this interesting debate between Warren and this Austrian economist. I have greatly simplified MMT - no denying that. There were points when I was reading about the relative slope of the IS curve of Keynesians versus MMT’ers and I had a slight moment of panic that I was back in my third-year Economics class after having missed the past two weeks of classes. How about I try to explain MMT in contrast to the policies of the past decade? Let’s step back and think about what’s happened in our economy since the Great Financial Crisis and then think about how MMT changes the equation. There can be no denying that the grand credit super-cycle has seen more and more debt being piled on to an ever growing mound. In 2007 it looked like we had hit the Minsky moment when no more debt could be balanced on the teetering edifice, and when the final piece of the Jenga puzzle was removed, it started to come tumbling down. At this point private credit had entered into a deflationary self-reinforcing credit destruction loop which would have resulted in a cleansing reset of the entire system. Yet this would have been extremely painful and it soon became clear that the government didn’t have the stomach to live through this sort of reset. So they flooded the system with money through quantitative easing - much to the howls of protest from the economic and Wall Street elite who insisted this would cause inflation. But much to almost everyone’s surprise, there was almost no inflation - at least little inflation as we generally think about it. There was plenty of financial asset inflation as all that new money pushed down interest rates and caused asset prices to lift, but the average worker saw little benefit from the Fed’s largess. You see, even though the Fed was busy buying everything with a CUSIP, the Federal Government was in the midst of one of the biggest cuts in discretionary spending in the history of the United States. I try to keep my politics to myself, but I can’t hide my feeling that socialism for the rich is not a fair way to run a society. You can’t have a heads-I-win-tails-you-lose situation for banksters and other well-connected parties, but the moment that the economy starts to gain traction, the Fed needs to tamp down on the brakes for fear of inflation. Regardless of whether you agree with my view or not, it doesn’t matter. The public has woken up to the fact that supply-side-trickle-down economics is not helping them anywhere near as much as promised. You might think these sorts of tax-cutting pro-business policies are the best thing for our economy. So be it. Reasonable people can have differing opinions. But the tide is shifting away from this belief, so it really doesn’t matter what you, or I, or even the smartest economist in the world believes. Society’s mood has changed and Stephanie Kelton’s concepts will continue to gain supporters. 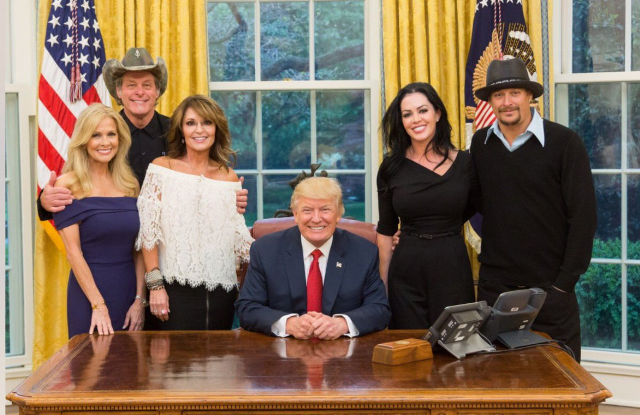 Trump was elected due to a profound disappointment with the status quo. It’s easy to forget but even Obama was elected on a platform of hope and change. Don’t underestimate how pissed off the average American is (and Canadian, Frenchman, Englishman, etc… for that matter). Monetary stimulus with fiscal austerity doesn’t do anything except make the rich richer. So what does this mean for your portfolio? Although I don’t have any concern about the government funding itself, I do have lots of worry that inflation would quickly rise and before too long, the government would be forced to cut back its spending, and that typical of governments, it would prove much more difficult than instituting spending. Therefore I would expect fixed-income to be a terrible investment under MMT. Even if the government pegs rates low, inflation will be the real risk. It would make little sense to sit in an asset that pays fixed. To me, MMT would scream that the best course would be to buy real productive assets hand over fist. 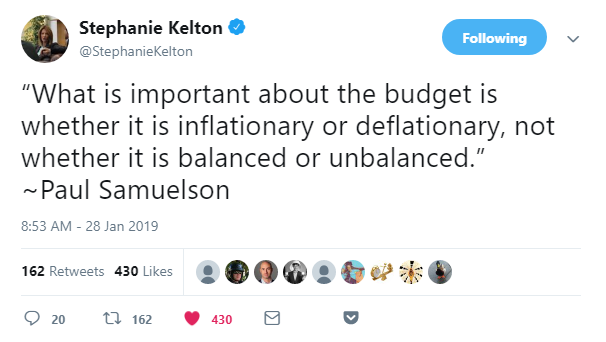 Ben Hunt had an interesting piece in his excellent blog Espilon Theory titled, “Modern Monetary Theory or: How I Learned to Stop Worrying and Love the National Debt”. I would argue that he represents conventional Wall Street thinking in terms of his pessimism regarding MMT, but I would like to highlight two terrific points from his writing. He also contends that MMT will switch QE’s inflation in financial assets to inflation in the real world. 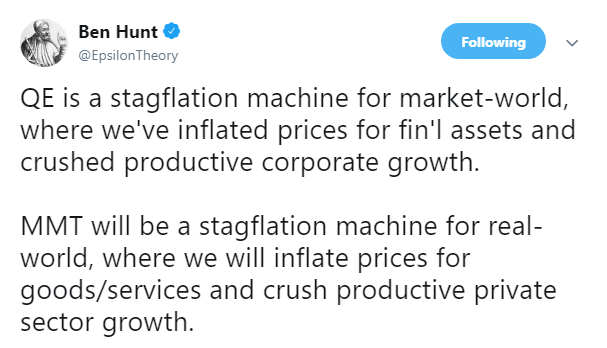 I agree with Ben that MMT will change the type of inflation the economy experiences. I will leave it to much smarter people than I to decide if this is a good or bad thing. 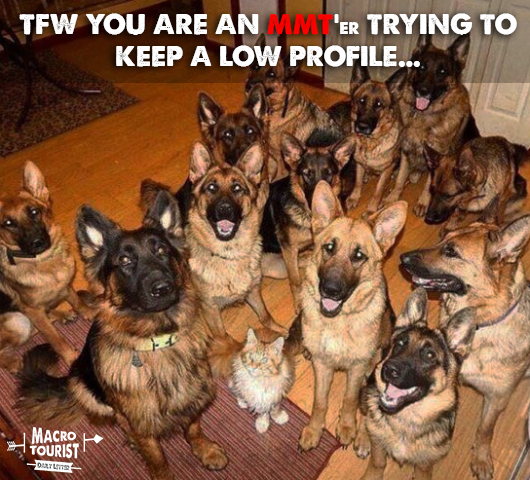 In the meantime, in the coming months, quarters and years, watch for MMT to become a much larger source of change for your portfolio and trading. You might think it’s great and that the financial world could use a change. Or you might think it’s terrible and will be a disaster. Doesn’t matter what you or I think. MMT is coming. Ignoring it would be foolish. I will leave you with two quotes. One from Ben Hunt and one from Stephanie Kelton. They sum up the battle that will soon envelop the political and financial landscape.